With Easter on the horizon and baking in my blood, this little treat has had me so excited since I first read about it! Though this is not the most healthy snack in the world, it is one of the most delicious and it allows a learning experience if you choose to do it that way! 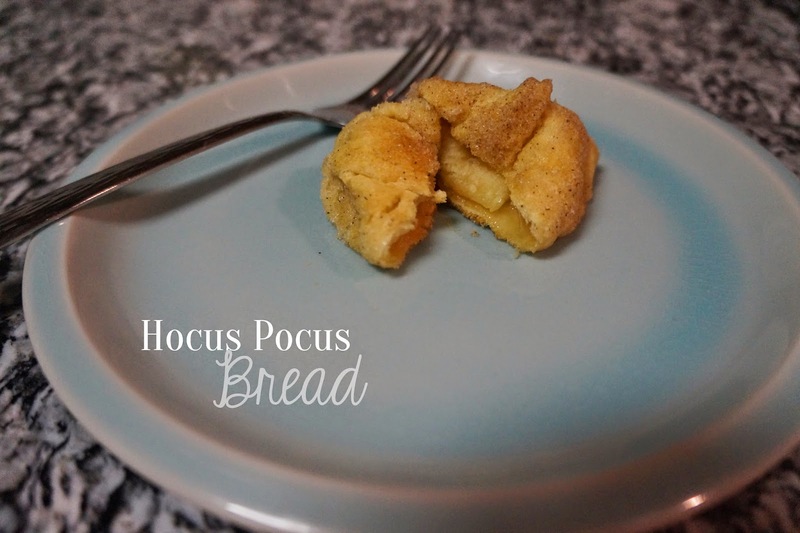 For me, I have no children, and I also do not have any nieces or nephews that are old enough to partake in this but I really like the idea of showing how Christ has risen, but today, I made them as Hocus Pocus Bread! 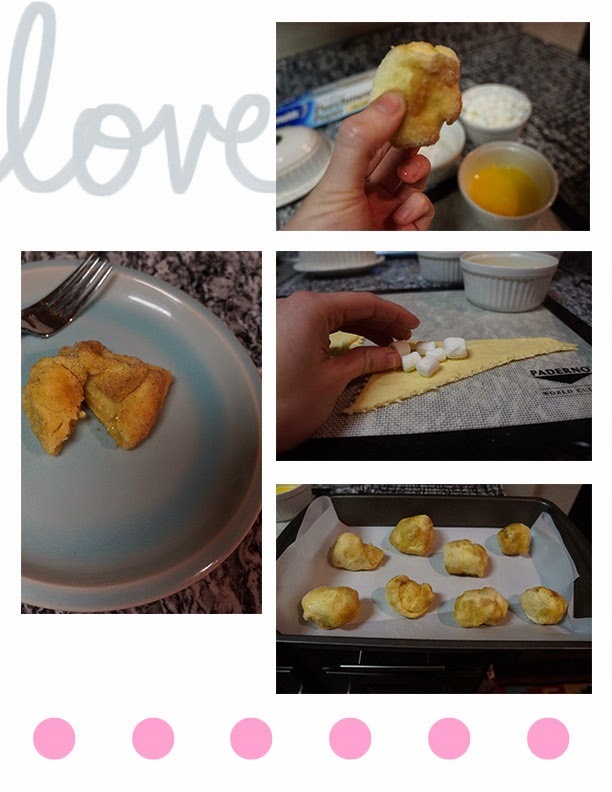 Which is a little different then the Resurrection Rolls but I have attached that link below in case you decide that you would like to do it that way instead! 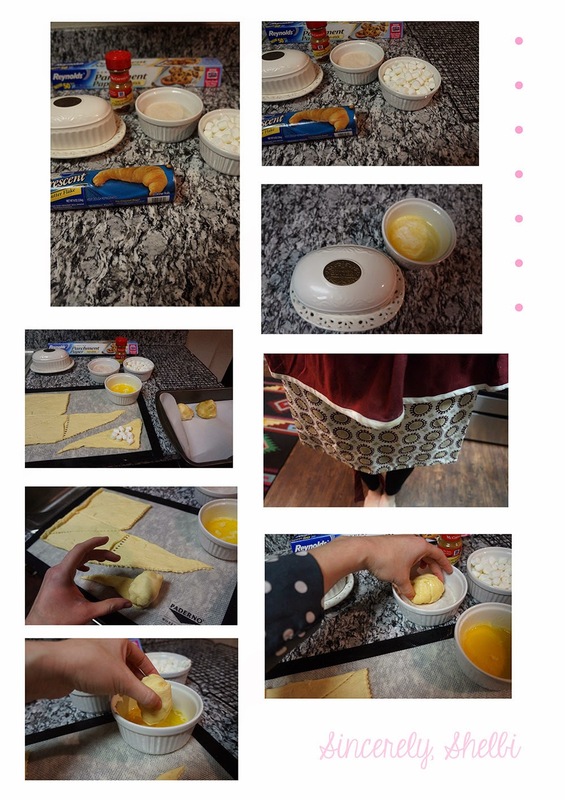 I personally have tried both ways and have edited the recipe just a touch, for what I found to be a better taste and quality! What did you think of this snack, let me know some of your favorites. Pretty Cool!!! Thanks for an awesome dinner!! !